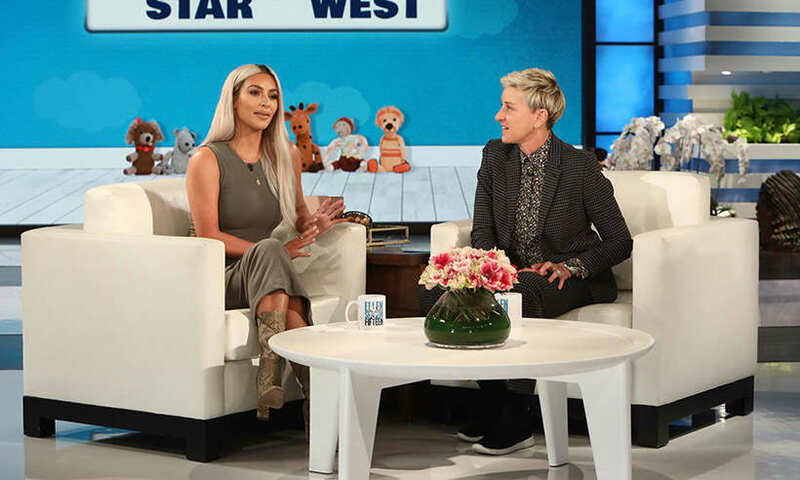 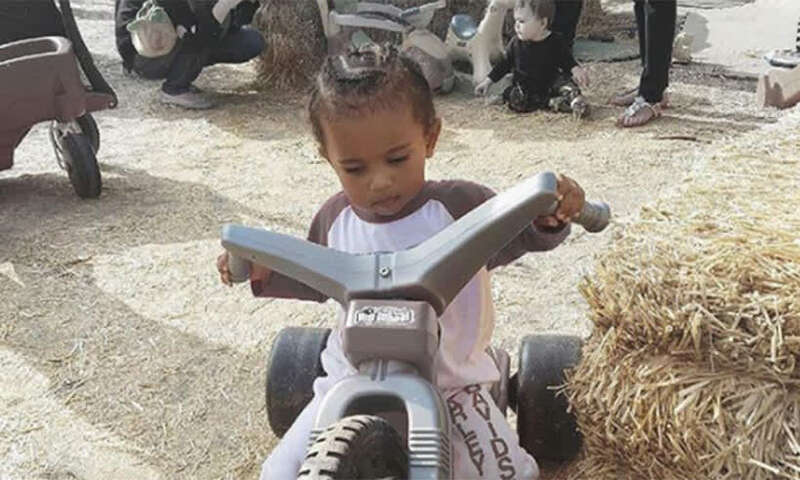 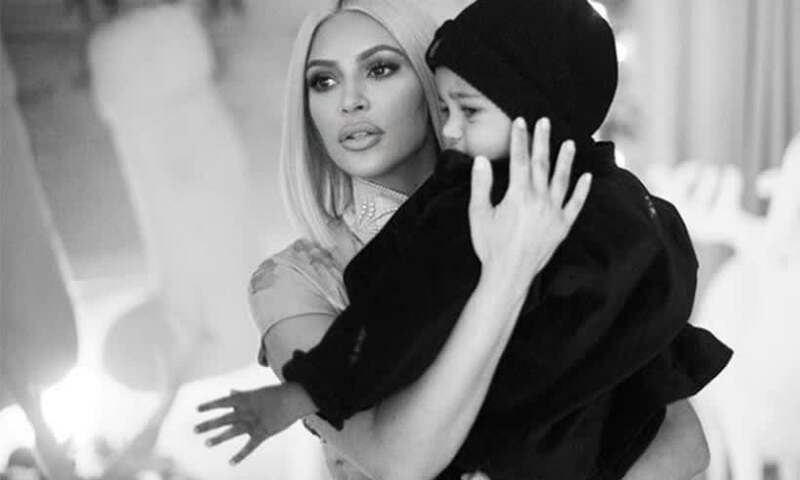 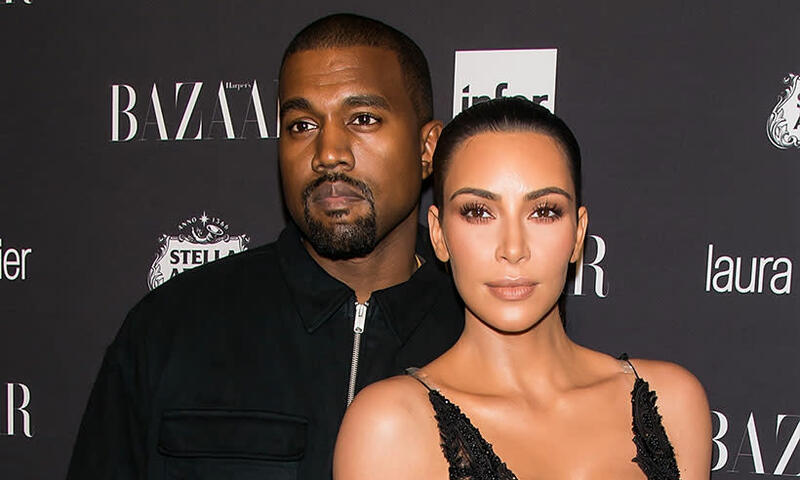 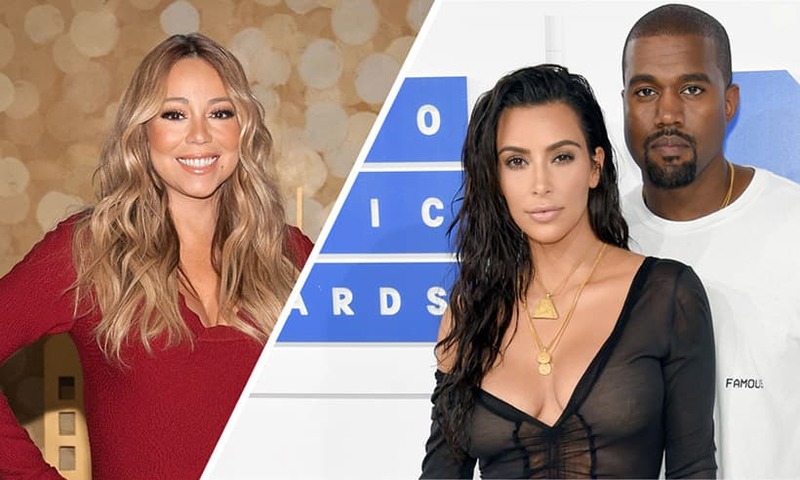 All the latest news and pictures of the reality TV star, her husband rapper Kanye West, their daughter North West and baby son Saint. 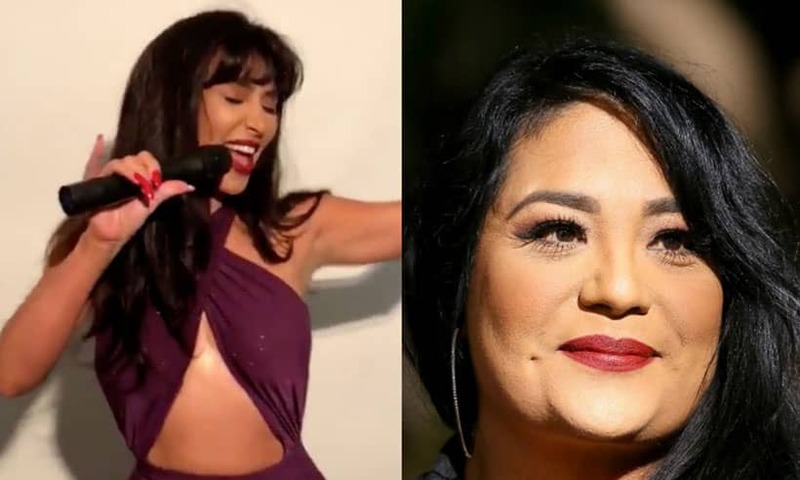 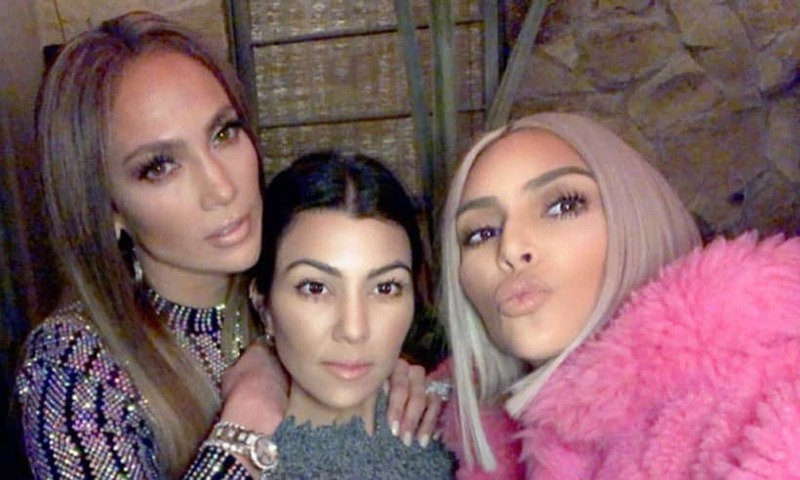 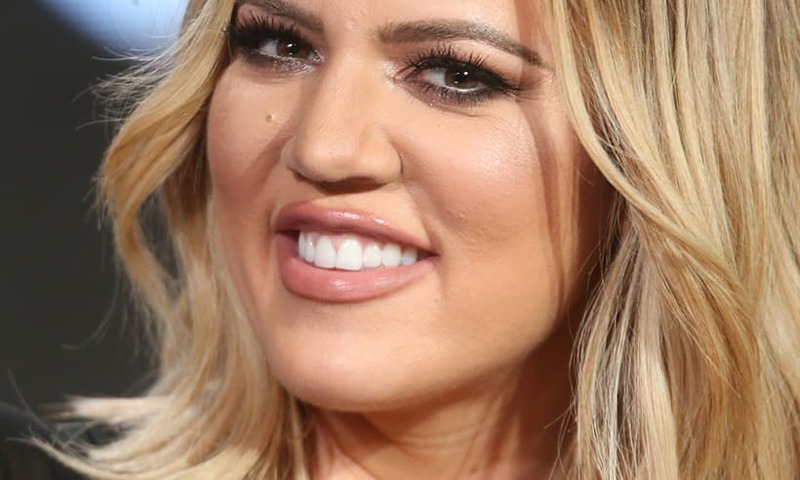 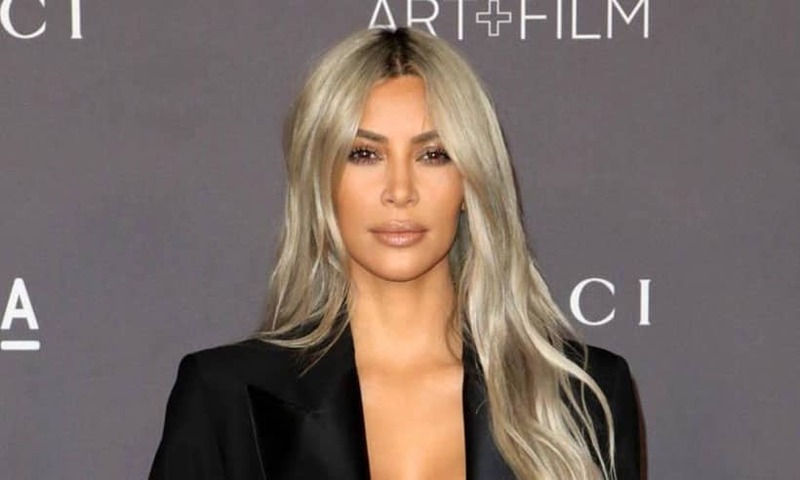 Kim's sisters Kourtney and Khloe are also well-known celebrity personalities made famous by their family show Keeping Up With The Kardashians. 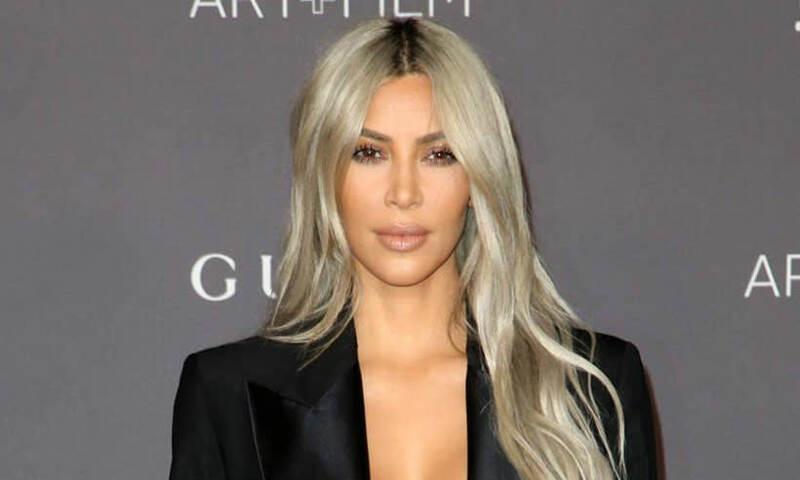 Kim has become a global brand including her own perfume and is also popular for her make-up and beauty trends and distinct fashion style. 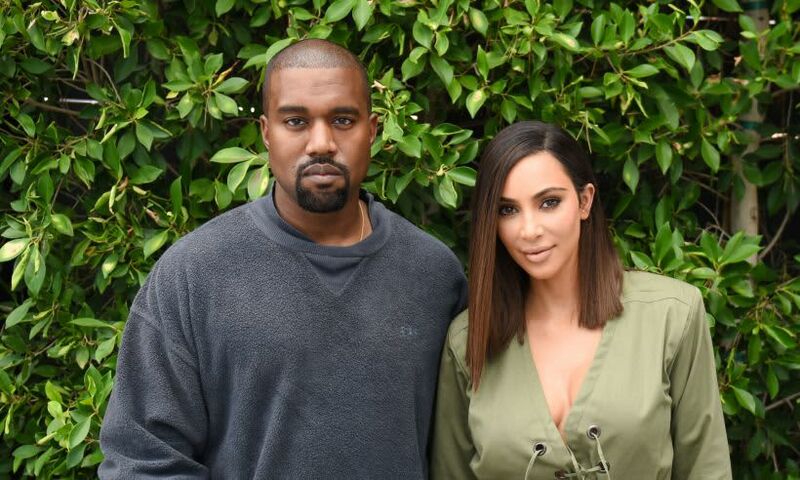 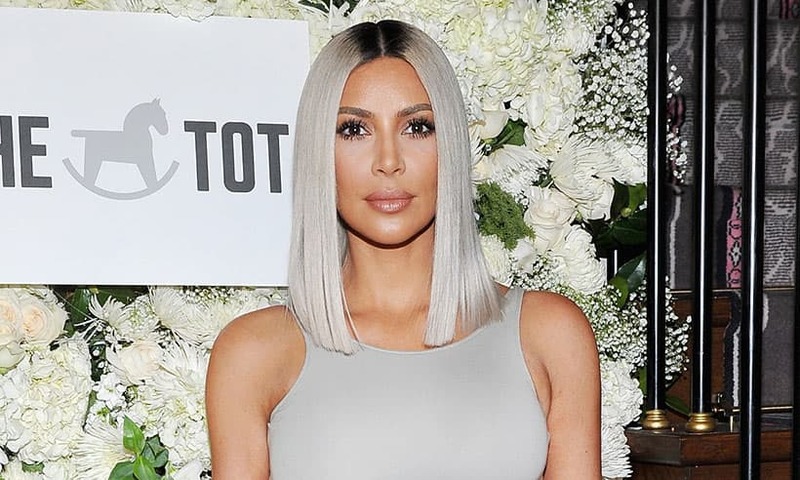 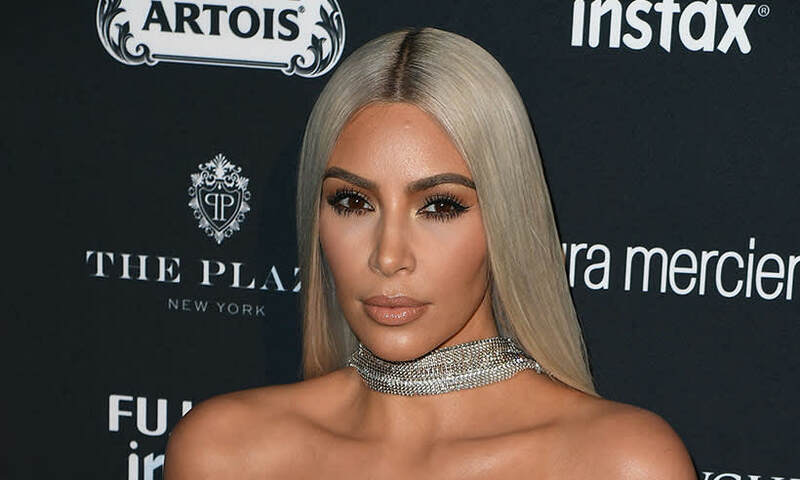 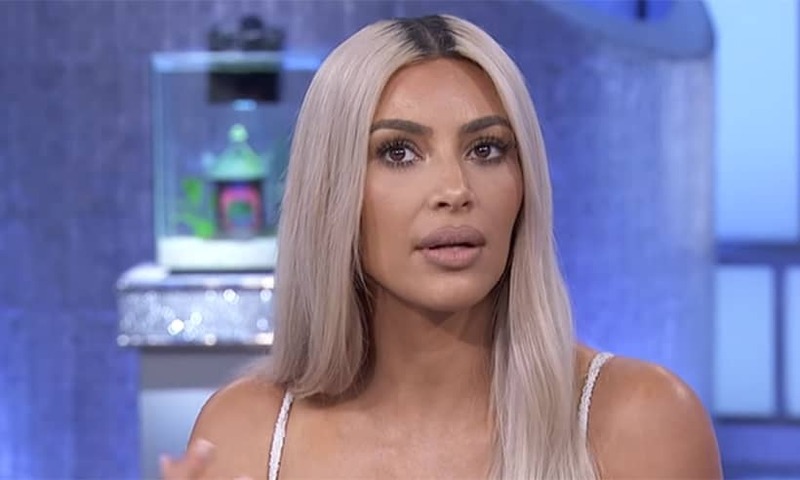 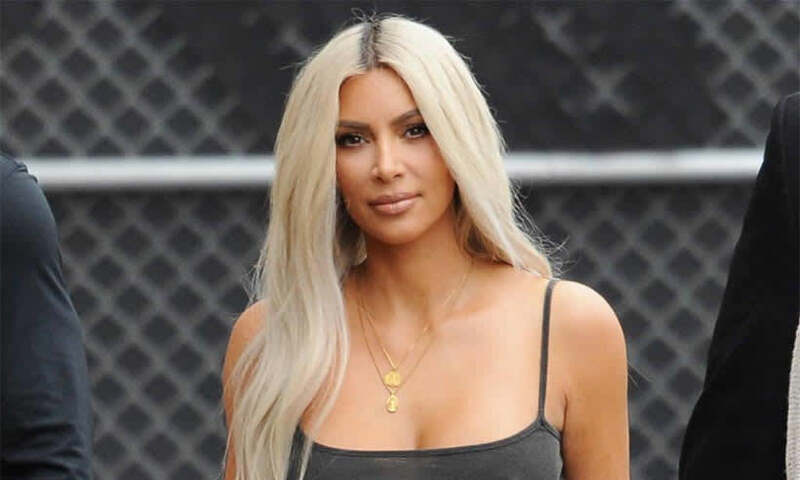 Kim Kardashian announces new beauty competition show – find out more! 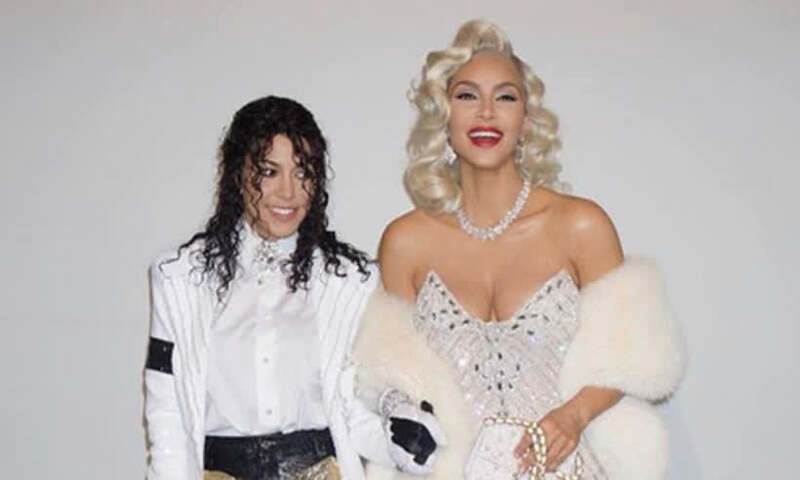 Kim and Kourtney Kardashian steal the show in 90’s popstar Halloween costumes!